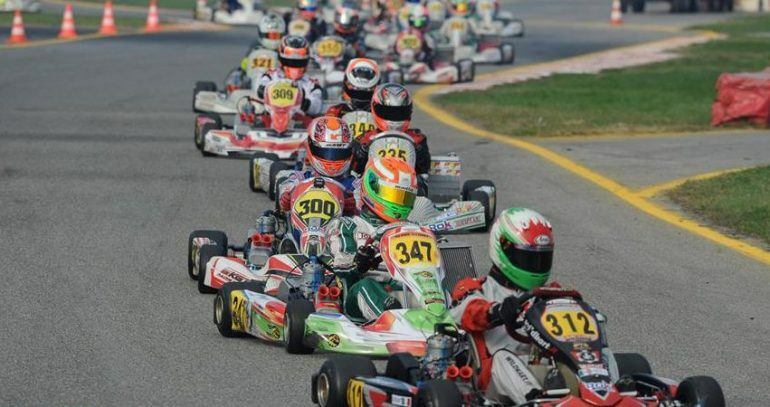 October 11, 2016 (Orlando, Florida) — With the end of the 2016 season, the champions venture to the biggest ROK Cup event of the year. 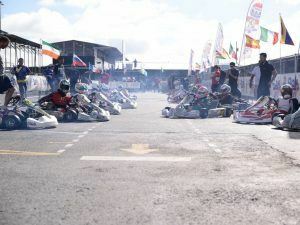 Only a week before of the 2016 ROK Cup International Final that will take place at the South Garda Karting Circuit, on October 19th to October 22nd. The official list of drivers and provisional timetable for the event have been released. 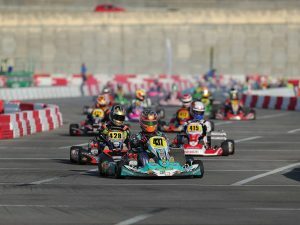 The USA team roster is comprised of 18 Mini ROK, 10 Junior ROK, 2 Senior ROK, and 19 Shifter ROK drivers. This year, more than 430 drivers from 5 continents and 38 countries have been selected to be part of this exclusive event. For those of you who want to keep up with all the action throughout the race week, you can visit our official News page for updates, interviews, and more. 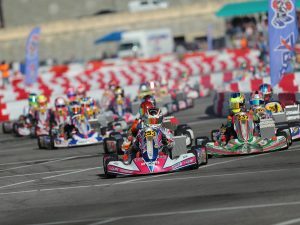 Kart360 will also be providing exclusive event for Team USA. Live timing and live streaming will also be available so you can experience the race in real time! And if you’re on the go, you can download the official ROK Cup International Final App, available for free on iTunes and Google Play.